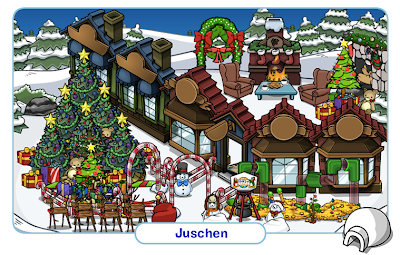 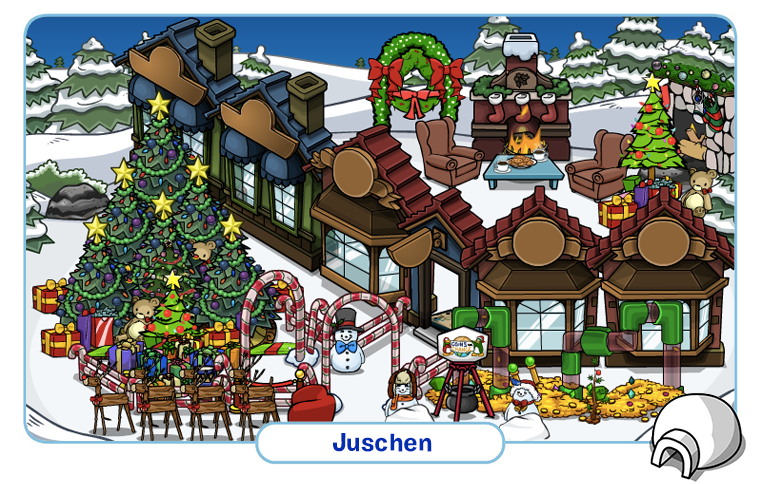 Club Penguin Cheats by Mimo777 Club Penguin Cheats by Mimo777: Featured Igloos: January 7! 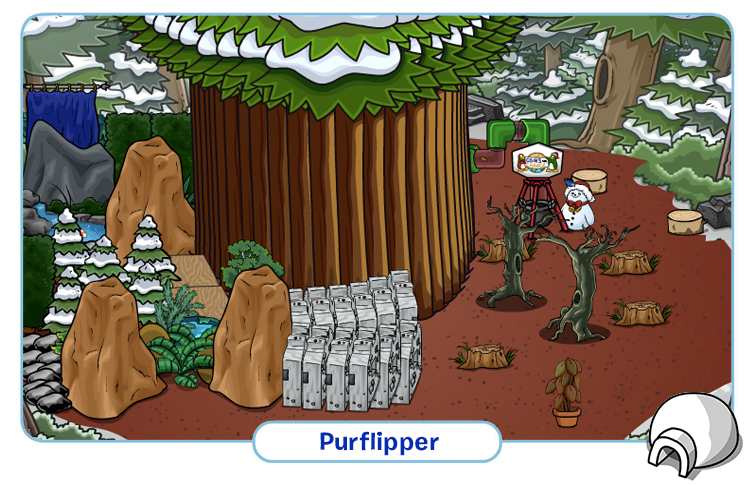 Check out this months featured loos! 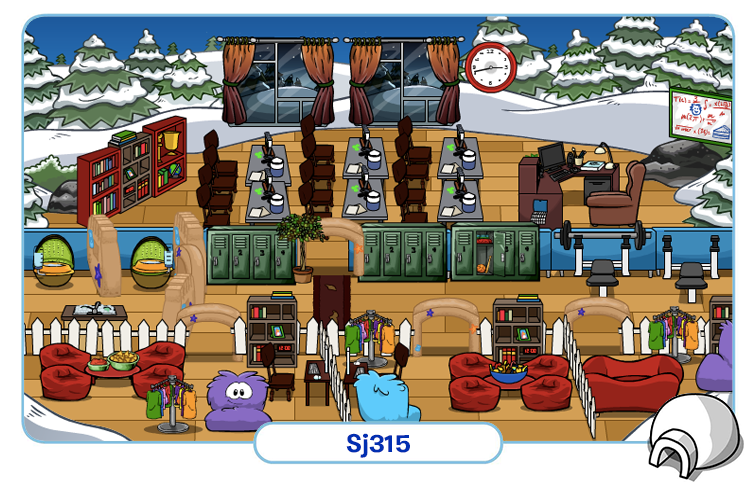 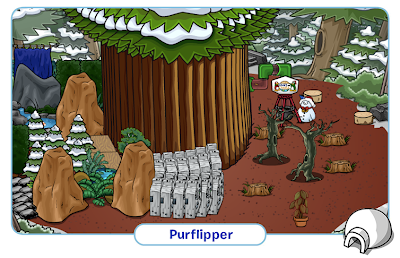 If you have any buddies that has a dinosaur, or prehistoric themed igloo, let Cp know their penguin name and they’ll pick some of their fav dino iggies and post them in the next Featured Igloos blog!